If you’re using Twitter for business, it’s vital that you grow your Twitter following. In essence, the more people follow you, the more chances you have of your tweets being seen. 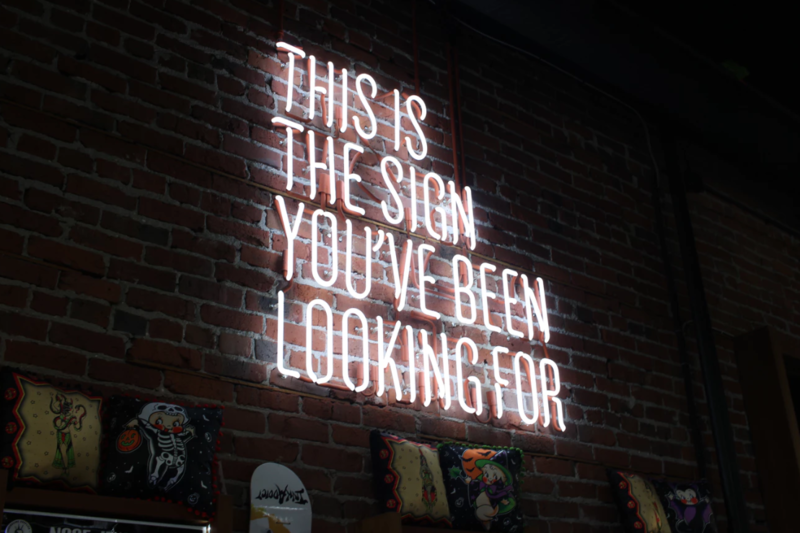 Now, I’m not recommending that every single tweet needs to be a promotional one… In fact, I’d recommend that you produce a lot more educational content with a few promotional pieces in between. This generation of social media followers are really not into promotional tweets and if every other tweet is you trying to promote your book, product or service, I can almost guarantee that’s a fast track to losing followers rather than gaining them. 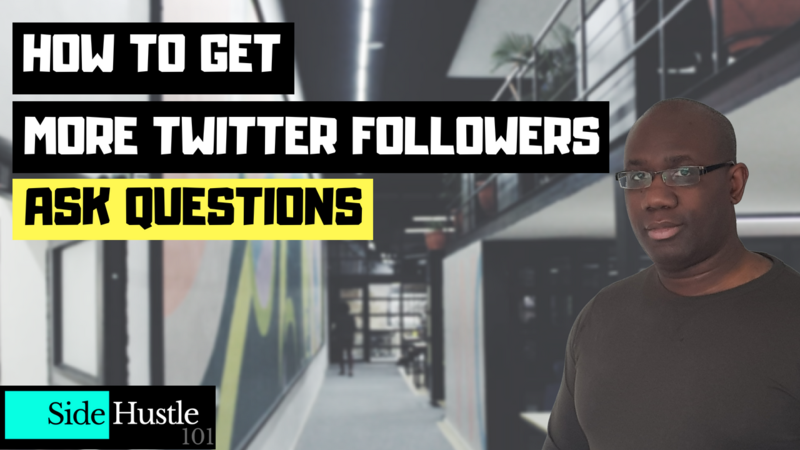 As the video suggests above, I’ve been running an experiment recently to see how I can get more Twitter followers, more engagement on my tweets, how to boost my profile visits and how to boost my profile clicks. You might think that this will be quite complicated but all I really did was apply a few simple engagement techniques on my account. I tried one technique yesterday and it seems to work really well – the great thing about this method is it doesn’t really matter how large/small a following you have, the important thing is that you engage. So, what exactly did I do? “how could you make your week better”? I’ll be honest, the results weren’t what I was expecting. Is it good to congratulate our kids for coming second or should we be encouraging them to come first? The engagement levels on these tweets were absolutely amazing and I think that’s down to a few factors. It’s a text tweet – Twitter loves text tweets from their platform and especially ones that don’t link out – like all social media platforms that use artificial intelligence and machine learning, the first thing the algorithm looks for is spam, undesirable words, hateful content and content that’s degrading or racist. Since a text tweet analysis is pretty straightforward for the algorithm, it shows up in people’s thread a lot sooner and a lot quicker than a normal tweet. The vast majority of people on Twitter aren’t actually that social, so when someone asks a direct question, it’s amazing how many answers you get back! Twitter can be a lonely place if no one is engaging with you, and so, when somebody does, it makes you feel part of a community. People also like when you show an interest, even though it’s a generic one. However, it’s only generic if you don’t answer their comment. As soon as you do, it then instantly becomes more personal and in one fell swoop, you’ve created a dialogue and a new Twitter friend. There are many other good reasons why this worked but I think you’ll find these are the main ones. Even though this was an experiment, I actually enjoy the engagement and interaction with other Twitter users and I’ve also found that the people who follow them also start to engage. In essence, this is a double-whammy; not only do you have the potential of one person following you, you also have the possibility of their friends following you too. Another added benefit of this whole exercise is the fact that Twitter loves this type of engagement. The main reason why Twitter is around it to make money from adverts – these types of conversations that go back and forth keep people on their platform for a lot longer than usual. That’s why, when you consistently post content with outbound links, Twitter doesn’t show this content in as many people’s feeds because, in effect, what you’re doing is encouraging people to leave their platform. So, do you think this is something that you could do? Do you feel confident in replicating what I’ve done in your own experiment to see if it works for you? I’d love to hear from you so please feel free to leave a comment down below. Des is a full-time online marketer who sells information products and a membership program. He tests and studies what does and doesn't work and then shares his findings on this website. He takes you behind the scenes of how he runs his business to help you market yours. get traffic to your website or blog. Legally Steal traffic, This is a cool hack that allows you to borrow traffic from other websites with their blessing.